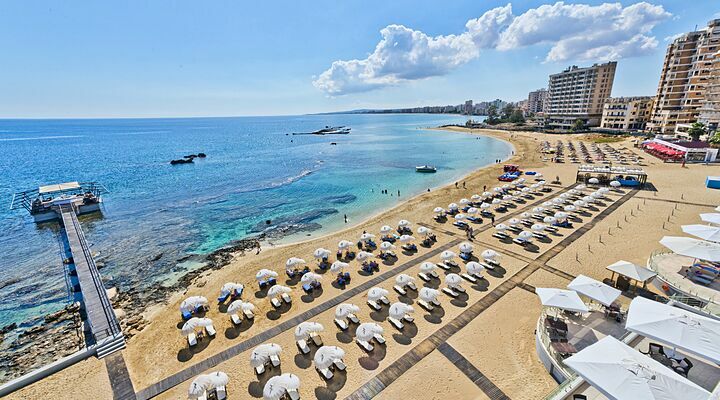 Everyone loves a holiday bargain, so here are our very special offers on Northern Cyprus package holidays. 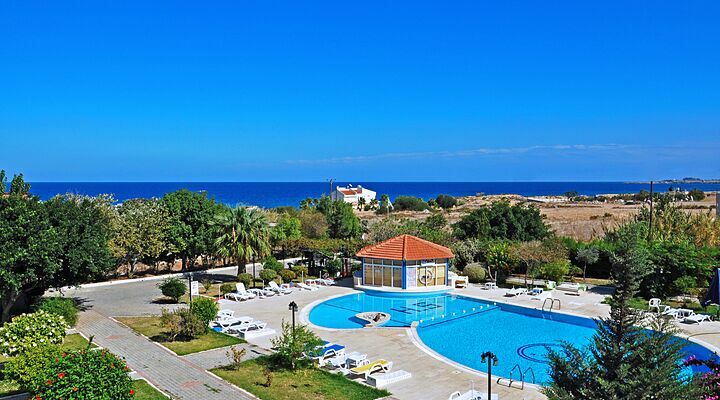 We've taken our great value package holidays to North Cyprus and negotiated extra special discounts and late deals for North Cyprus holidays in 2019. 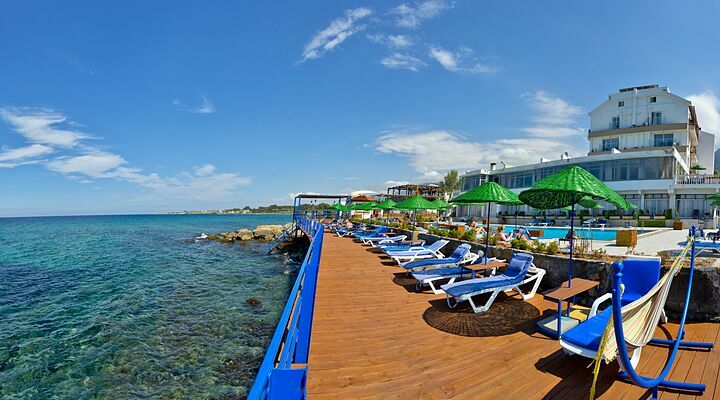 These are not low quality cheap holidays to Northern Cyprus, these are high value holidays that now cost you considerably less! 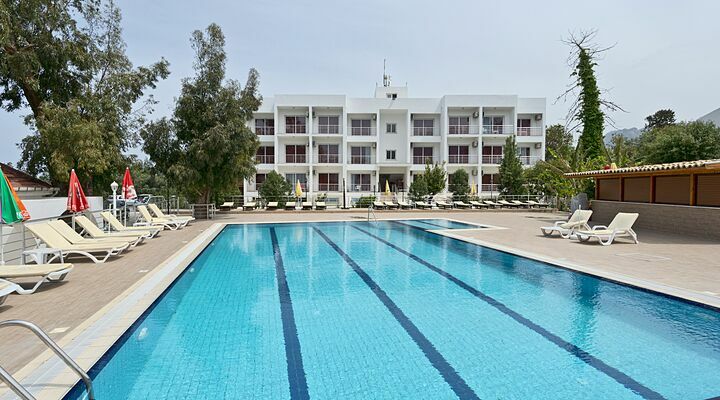 All our North Cyprus package holidays include return flights between the UK and North Cyprus, airport taxes, accommodation and return private taxi transfers. 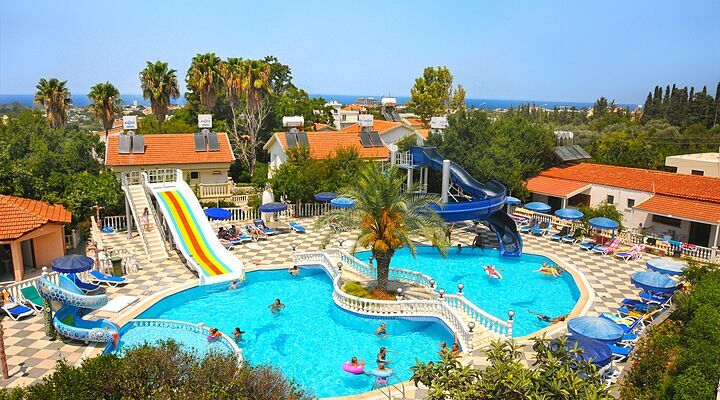 7 Nights from £329 inc Flights, Hotel & VIP Transfers - £158 OFF! 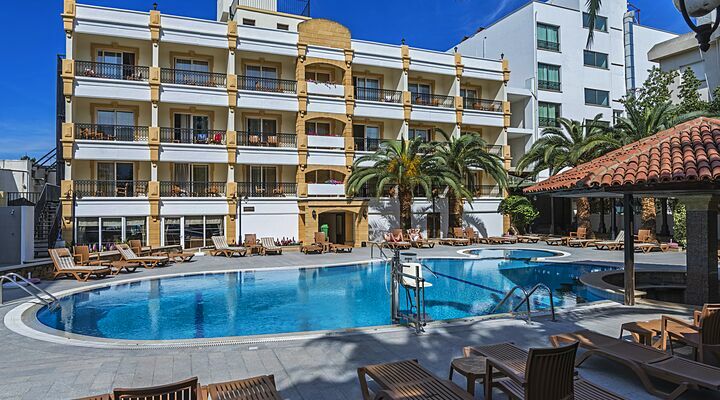 7 Nights from £459 inc Flights, Hotel & VIP Transfers - £298 OFF! 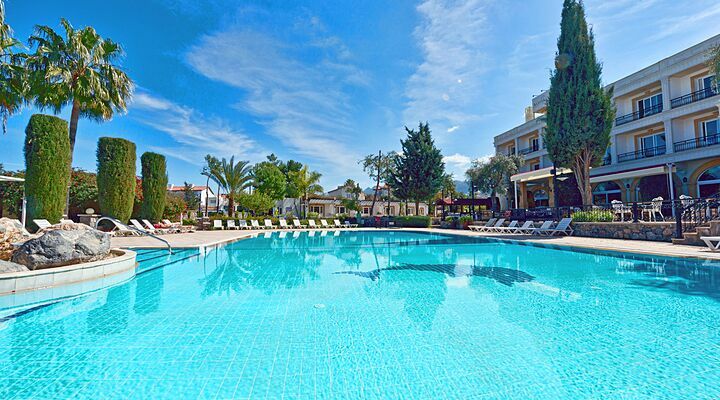 7 Nights from £499 inc Flights, Hotel & VIP Transfers - £240 OFF! 7 Nights from £509 inc Flights, Hotel & VIP Transfers - £153 OFF! 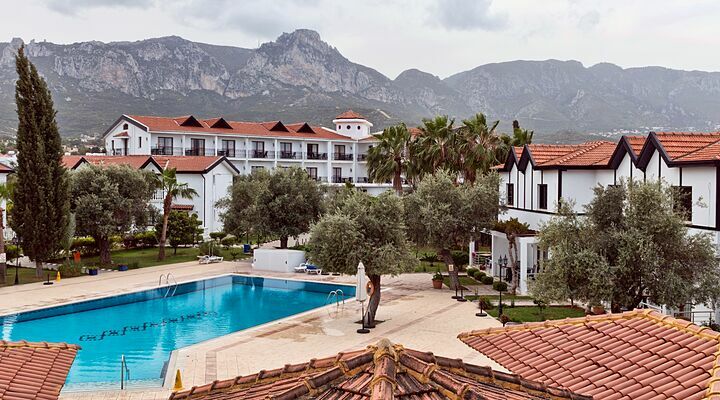 7 Nights from £639 inc Flights, Hotel & VIP Transfers - £320 OFF! 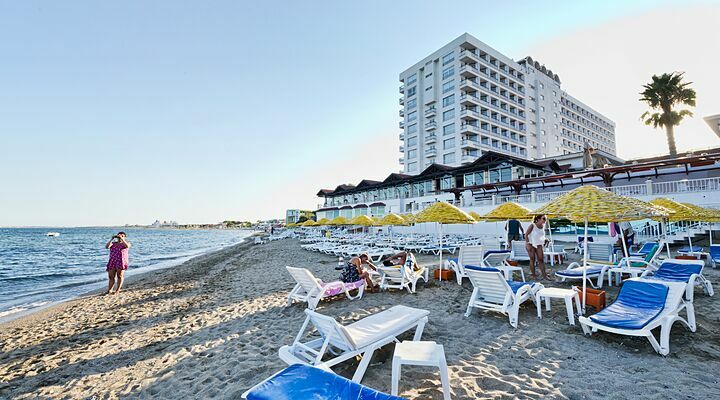 7 Nights from £369 inc Flights, Hotel & VIP Transfers - £111 OFF! 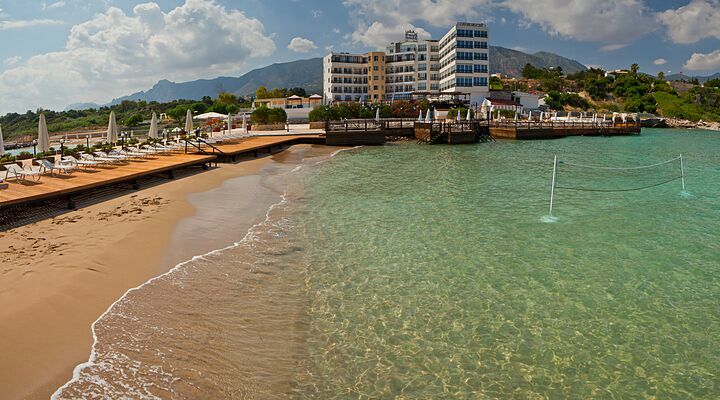 7 Nights from £359 inc Flights, Hotel & VIP Transfers - £180 OFF! 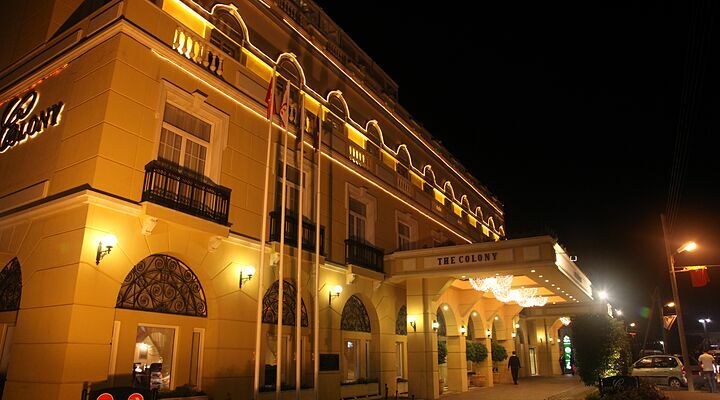 For hotel only deals, please use our online booking system or call our FREEPHONE 0800 612 6600. 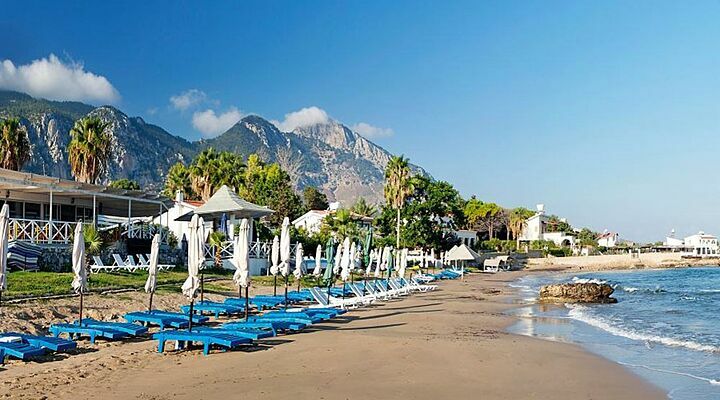 You may use our online holiday booking system to book your package holiday to Northern Cyprus with hotels in Kyrenia and Famagusta. 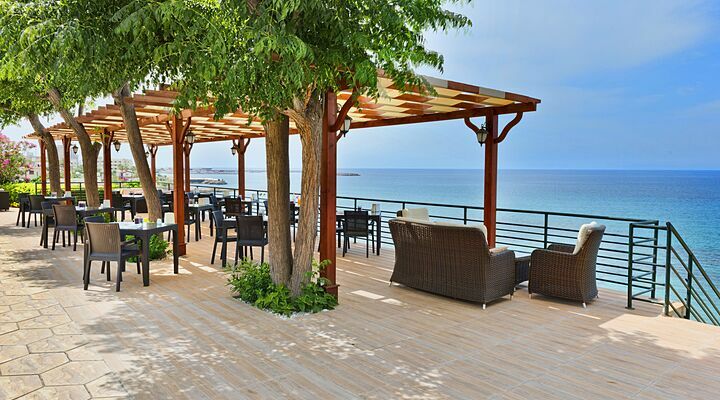 We offer flights to Ercan Airport in Northern Cyprus from London Standsted, London Heathrow, or Manchester. During certain times of the year, particularly low season, we may run special promotions at particular properties and offer discounts on the holiday price. All these special offers are available to book using our "Package Holiday" option.